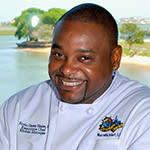 Chef Casey Blake - When Ervin Casey Blake II was 10, he took his first turn at the stove, making scrambled eggs. Just three years later, the young man from Pawleys Island got a job bussing tables and washing dishes at Capt. Dave&apos;s Dockside Restaurant, and a year after that he was promoted to breading fried foods. By age 15 he was on the line, grilling and sautéing. 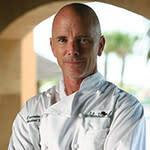 The future chef graduated from Georgetown High School in 1992 and attended classes in the culinary arts program at Horry-Georgetown Technical College in &apos;93. 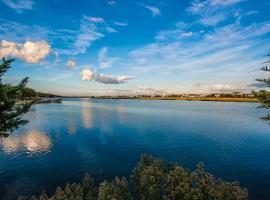 Early that spring, he moved next door from Dave&apos;s Dockside to Drunken Jack&apos;s as a line cook. Just three years later he was executive chef, a job he still enjoys. 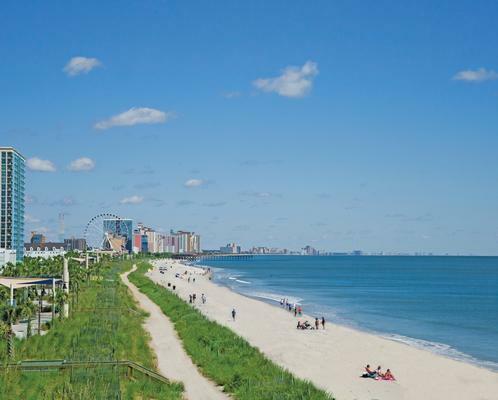 Casey has received local recognition from winning 1st place in several community competitions such as Trio Dinner, Taste of the Inlet, and ACF&apos;s Souper Supper. 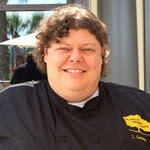 For more information about Chef Blake or Drunken Jacks call 843.651.2044 or visit DrunkenJacks.com. Chef Michael McKinnon - Chef McKinnon, a native of Myrtle Beach, describes his style as French-inspired New American cuisine with a devotion to using the finest fresh ingredients and implementing a simplistic, stylish technique with dynamic presentations. 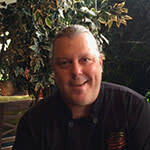 He landed his first Executive Chef position in 1988 with the Sea Island Inn, acquiring a lot of hands-on experience, and eventually earning a degree in Culinary Arts from Horry Georgetown Tech. 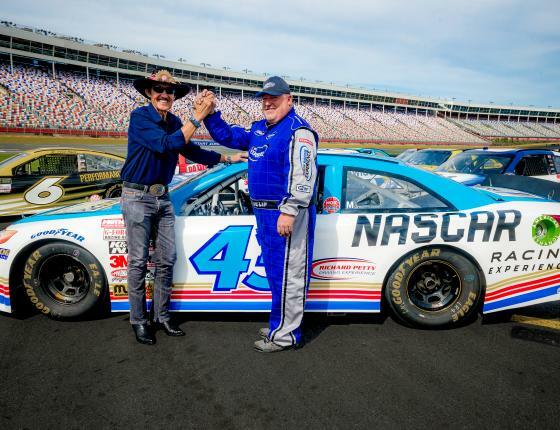 He went on to win numerous awards at the Taste of the Tidelands before proceeding to work in some of Myrtle Beach&apos;s finest restaurants, like The Grande Dunes Ocean Club and the Carriage House Club. Chef McKinnon&apos;s goal at The Cypress Room is to provide memorable dining experiences through passionately created culinary dishes. For more information, call (800) 854-5426 or visit IslandVista.com/Dining. 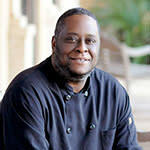 Chef Curry Martin - Born and raised in the South, Curry Martin entered the culinary arts program at Johnson and Wales University in 1994, and interned at The Cloister at Sea Island while in school. 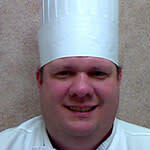 Following graduation in 1996, Martin launched his culinary career at Noble&apos;s Restaurants in the Triad area of North Carolina. In 1997, Martin moved west to work at the Domaine Chandon Winery restaurant and Beringer Winery&apos;s Hudson House in Napa Valley. 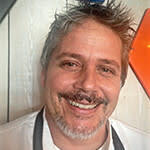 Martin returned to Noble&apos;s as Sous Chef in 1998, and assisted in relocating the flagship Restaurant J. Basul Noble in High Point, NC. 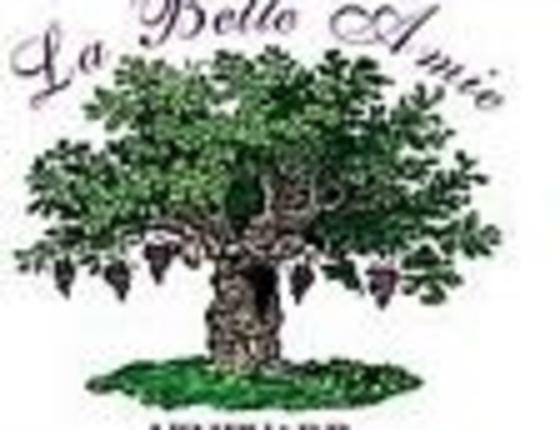 Martin eventually joined Sonoma Bistro in Charlotte as Sous Chef, and then entered the wine business as an account manager for Prestige Wines. 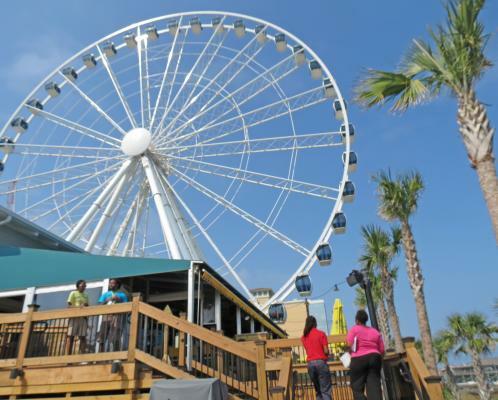 In June 2009, Martin purchased the Aspen Grille and moved with his family to Myrtle Beach. His passion lies in creating the overall dining experience, where people can enjoy good food and good service in a comfortable and relaxed atmosphere. 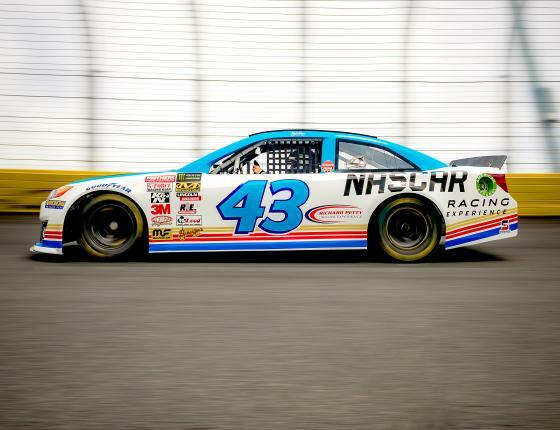 For more information call (843) 449-9191 or visit Aspen-Grille.com. 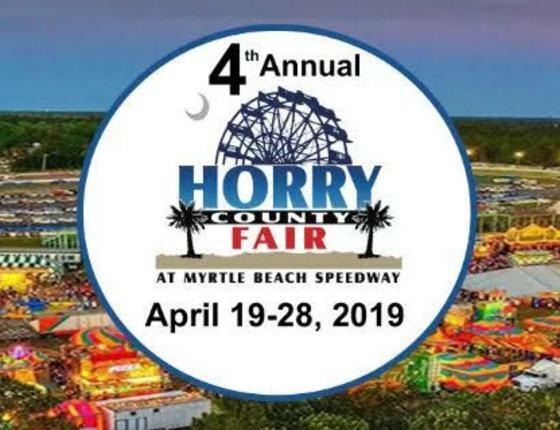 Joseph Bonaparte was recently named the Executive Director of the up-and-coming International Culinary Institute of Myrtle Beach at Horry Georgetown Technical College. Originally from Hackensack, New Jersey, Bonaparte began cooking as a child alongside his mother. Coming from a large Italian family, Bonaparte has fond memories of making homemade pasta in his home kitchen. Bonaparte received both a Bachelor&apos;s and Master&apos;s degree in hospitality from the University of Houston in Texas. With his well-rounded background, many years of experience and constant thirst to learn cutting edge practices in the industry, Bonaparte is a great asset to the HGTC program. 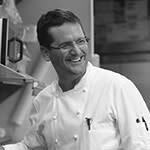 His educational philosophy is hands-on, focused and centered on helping students truly learn the art of cooking. For more information, please call (843) 477-0808 or visit Facebook.com/CulinaryMB. Under Chef Bonaparte&apos;s instruction students in the Culinary Arts programs train in new state-of-the-art center in a real restaurant setting at The Fowler Dining Room located on the College&apos;s Grand Strand Campus. Students train using contemporary equipment in areas such as fine dining, buffet, and café service. Menus are created using a variety of cooking techniques focusing on taste, texture, color and creativity. 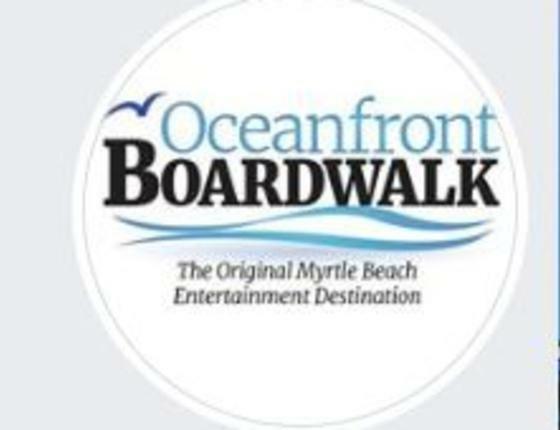 The restaurant is open to the public call 843-349-5334 to make reservations, learn more here. Chef Ernest Bledsoe - Ernest Bledsoe&apos;s menu is a touch above traditional English pub fair. 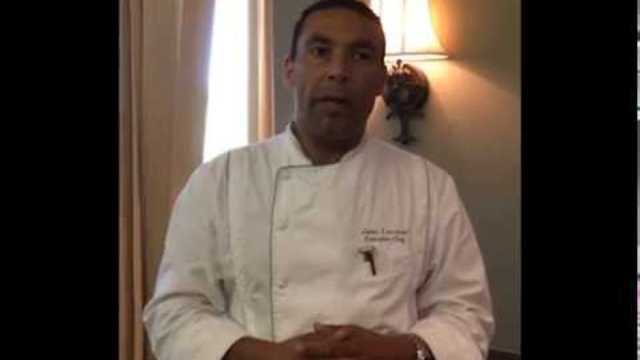 The owner and executive chef of The Bliss Restaurant and Lounge serves prime rib dip instead of sausages more commonly referred to as bangars, while fish and chips is actually fish tacos. 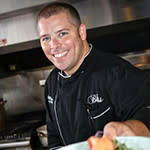 A native Floridian, Bledsoe came to the Grand Strand in 2007 to be the executive chef at Pawleys Plantation Golf and Country Club. 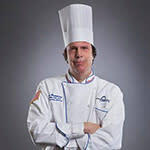 He quickly established himself as a culinary force to be reckoned with, winning the People&apos;s Choice Award at the 2007 Myrtle Beach American Culinary Federation Souper Supper. 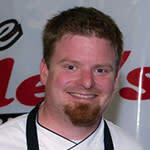 In January 2008, he was named Grand Champion out of 71 competitors at the Myrtle Beach ACF Southeastern Chefs Competition. 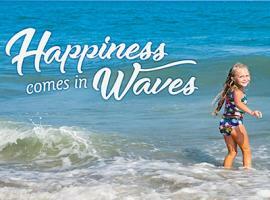 For more information, call (843) 282-6737 or go to True-Bliss.com. 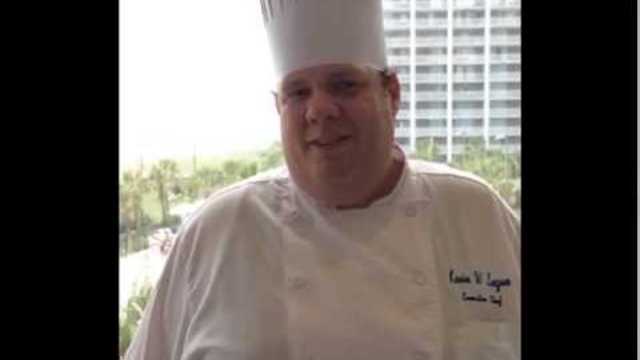 Chef Andrew Fortner - executive chef of Croissants Bistro and Bakery, moved to Myrtle Beach in 1992 from Richmond, Va., to study marine science at Coastal Carolina University. While he was at Coastal, he got a job at a local restaurant to earn money while he was studying. 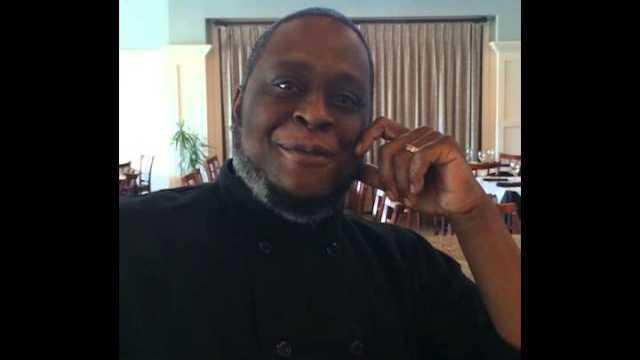 His part-time job turned into a passion for cooking which he pursued by enrolling in the culinary program at Horry Georgetown Technical College. 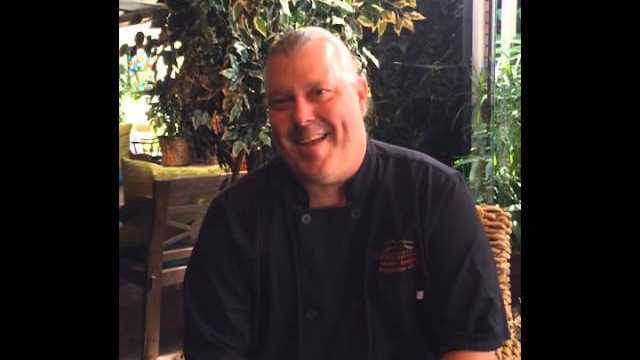 Since completing the program, Fortner has worked at other local restaurants, including a stint at the Sea Captain&apos;s House as its executive chef. He has also received numerous awards for his style and attention to detail; he was the first place winner at the 2015 Trio Dinner. Fortner joined the team at Croissants in 2014, where he puts his own touch on the classic Southern and elegant French cuisine the bistro offers. 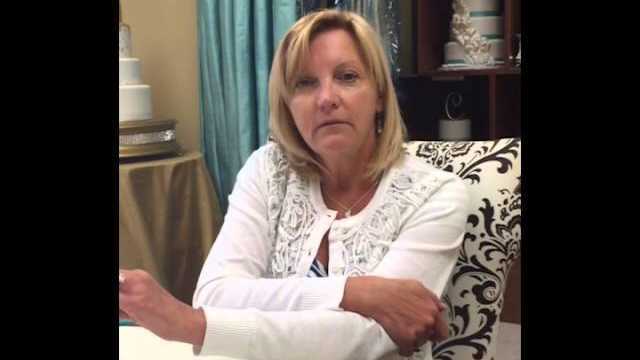 Heidi Vukov, pastry chef and owner, moved to Myrtle Beach from Pennsylvania in the early 90s, and opened Croissants Bistro & Bakery in 1995, which quickly gained a loyal following because of its perfect lunchtime atmosphere and divine baked goods. Her love of food began with many hours spent in her grandmother&apos;s kitchen in Germany, where European bakeries inspired her love for cooking. 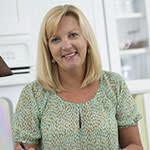 Heidi and Croissants are the recipients of numerous awards, including the 2011 South Carolina Restauranteur of the Year. Most recently, Vukov wrote her first cookbook, "Bonjour, Y&apos;all," which features European dishes meshed with good old Southern cooking. She is the first in the Myrtle Beach area to release a cookbook. Vukov is also responsible for co-founding the Coastal Uncorked Food & Wine Festival which takes place each year, and has grown in popularity since its inception in 2009. 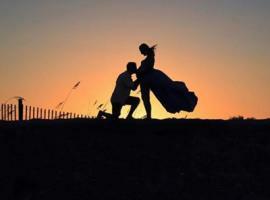 For more information, please call (843) 448-2253 or visit Croissants.net. 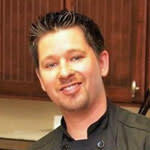 Chef Dylan Foster - A Maryland native, Dylan Foster is accustomed to fresh seafood. 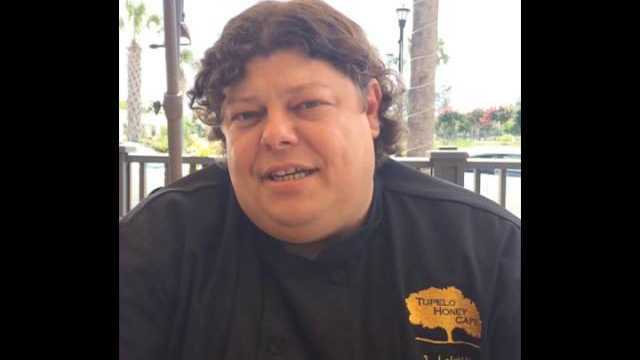 Prior to joining the team at Wicked Tuna in Murrells Inlet, where he is now the head chef and corporate executive sous chef, Foster attended culinary school and worked at Enzo in Charlotte, NC. Before entering the classroom, Foster was teaching one. He left a career as an elementary school teacher to enter the culinary industry, following a love for cooking that started with cook-offs between him and his dad when he was a child. That passion continued to develop while attending the University of Maryland, where he became the official chef for all of his fraternity&apos;s cookouts. Mr. Foster, Dylan&apos;s father, also works at Wicked Tuna, where he helps manage the restaurant and fresh fish facility in the bottom of the building. For more information, please call (843) 651-9987 or visit TheWickedTuna.com. 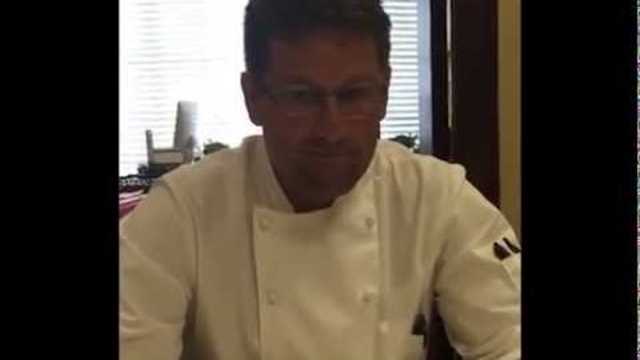 Chef John Thomas Tapper II - Chef John Thomas Tapper II brings formal training from the world-renowned Le Cordon Bleu to the Myrtle Beach area. He began his restaurant career as a dishwasher before graduating to a cook at age15. Tapper&apos;s influence is French, and he brings the art of sous vide (under vacuum) to Thoroghbred&apos;s as its chef de cuisine. 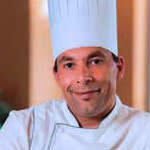 During his time as sous chef in Wisconsin, he received first place in the St. Croix County Iron Chef competition. Other accolades followed, such as taking home the silver in the South Carolina Seafood Challenge. Tapper has also made a number of television appearances. 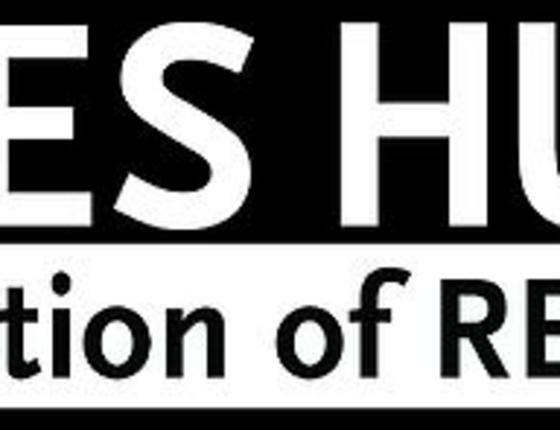 For more information, please call (843) 497-2636 or visit ThoroughbredsRestaurant.com. 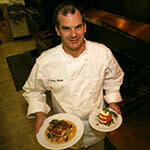 Chef Corey Johnson - Corey Johnson started his culinary education at Francis Tuttle in Oklahoma City. After graduation, his kicked off his career as a pastry chef while also learning all aspects of the restaurant industry in order to better himself and his career. 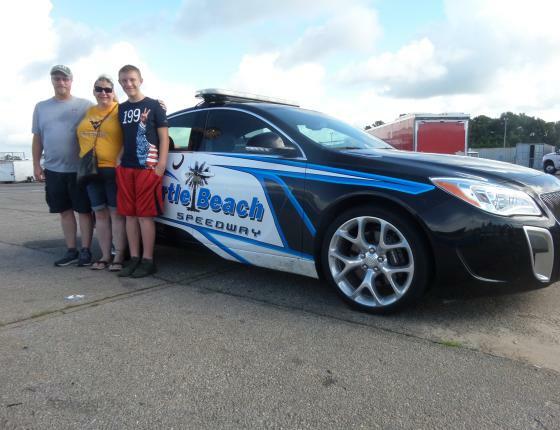 He is a family man with a beautiful wife and two kids, and is very close with his extended family. Johnson followed them to South Carolina, finding work at Umi Pacific, Divine Dining Brightwater and City Bar and gaining an amazing amount of management experience. His love for cooking brought him to 21 Main at North Beach; he wanted to get back to "the kitchen" and came on staff as a Line Cook in 2011, quickly working his way up to Sous Chef and then executive chef. 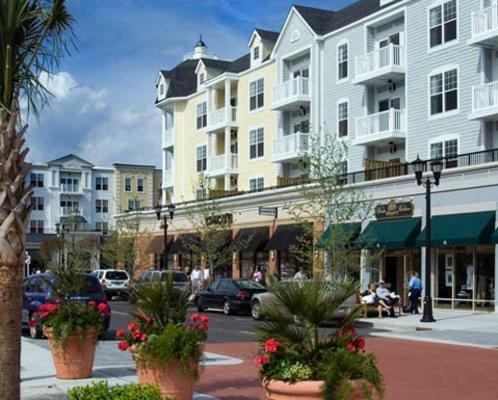 For more information, call (843) 315-3000, or visit 21MainAtNorthBeach.com. Chef Julien Lancrerot - Born and raised in France, where he worked at his uncle&apos;s Brittany restaurant every summer, Chef Julien Lancrerot brought that French influence and 23 years of experience creating culinary masterpieces with him when he joined WaterScapes as its executive chef. Although his original goal was to be a pastry chef, Lancrerot enjoys preparing a number of different dishes, and his passion for cooking can be found in each of them. Lancrerot has a passion for creating his works of culinary art from sustainable, local sources, promoting a Farm to Table philosophy. He works tirelessly to fuse classic French cuisine and seasonal availability with his own original twists. 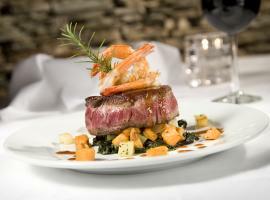 The delicious creations of Chef Lancrerot and his staff have been well received and led to numerous awards. 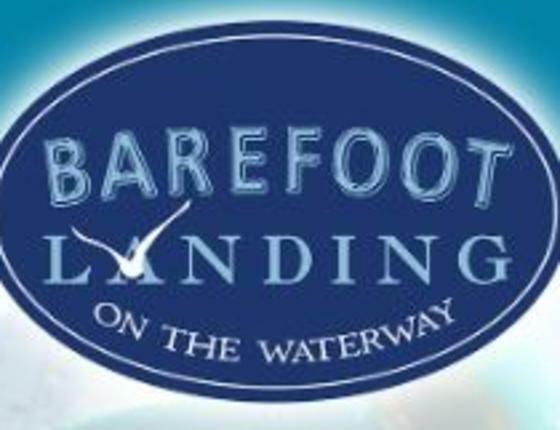 For more information, call 1 (866) 437-4113 or visit WaterscapesRestaurant.com. Chef Kevin Luque - Chef Kevin Luque, executive chef at Café Amalfi, has been cooking since age 16, and counts seafood as his favorite to work with. For all of his dishes, Luque&apos;s goal is to create a fusion of flavors with which to dazzle the diner. 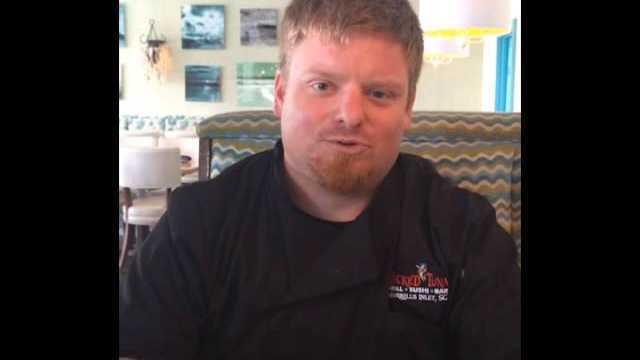 Countless awards, such as being named the best seafood chef in South Carolina in 2012, prove that his passion comes through in his food. When he is not cooking for customers, he is cooking for those less fortunate. Each December, Chef Luque is one of many who participate with Feed A Family, a non-profit organization that provides food to hungry families during the holiday season. Combining outside influences with the variety of fresh ingredients available in the Myrtle Beach area, Luque is truly transforming local fare along the Grand Strand. For more information, call (843) 449-5000 or visit Cafe Amalfi. 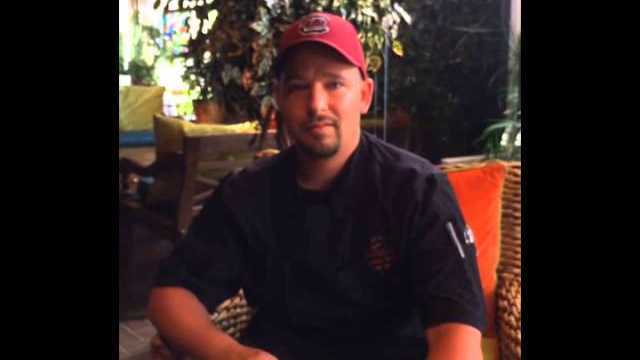 Chef John Leichty - Originally from Atlanta, Chef Leichty spent some time in Tennessee with his wife, but decided to seek new opportunities back in Myrtle Beach following a stint at the former Tommy Bahama. When Tupelo Honey Café opened in The Market Common in that restaurant&apos;s prior location, it was an ideal fit. Leichty&apos;s desire to use fresh local ingredients aligned with Tupelo Honey&apos;s concept for the restaurant, leading to a match made in heaven. Leichty has spent over 23 years in the industry, beginning with a family restaurant called the Beaver House. Here, he discovered his passion for cooking. Leichty enjoys putting his personal stamp on classic Southern dishes, and tying dishes together through the use of sauces. For more information, call (843) 315-3780 or visit TupeloHoneyCafe.com.